Equine Assisted Therapy allows the client to process and heal deep rooted issues through Experiential and Gestalt therapy methodologies. 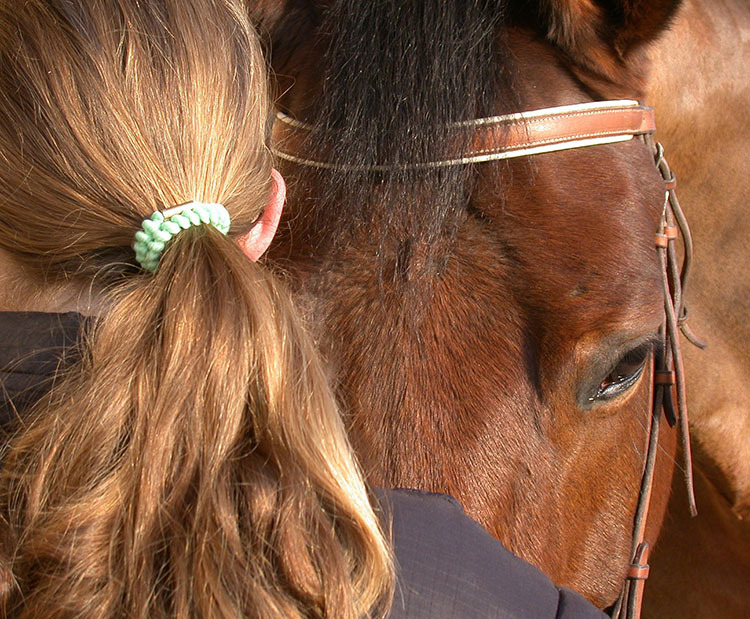 With this form of mental health/addiction treatment, the horse is an active part of the client’s treatment team! 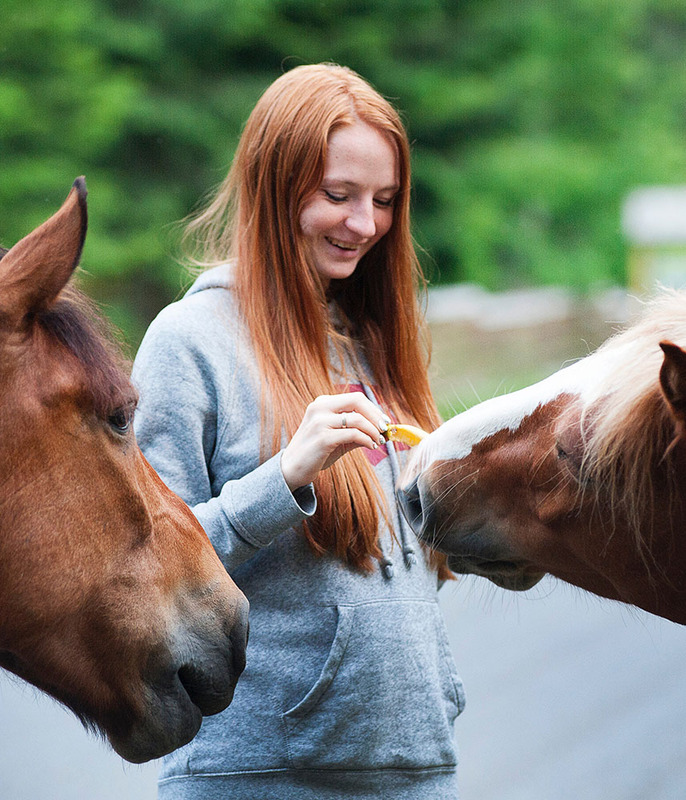 Horses are known for heightened sensitivity and can mirror human non-verbal communication and intention. 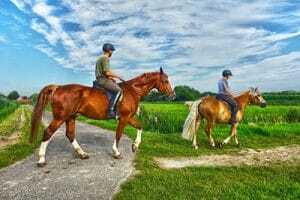 Everyday situations and struggles are applied to Equine Assisted Psychotherapy Process Groups. With interpretation, clients are able to experience the horses’ actions and apply the scenarios to their lives and how they handle social interaction, conflict resolution, relationships, and motivation for change in order to focus on solutions. 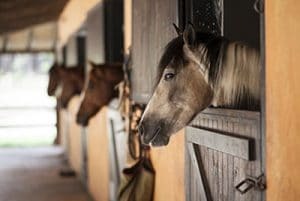 Our equine specialists operate in conjunction with the horses to provide Equine Assisted Therapy at Benchmark Transitions Residential Treatment Center, Wildwood Canyon. Our model is client-centered and solution oriented, which is a perfect fit when working with addiction and trauma treatment. 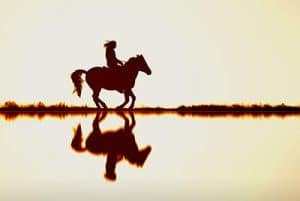 The equine therapist helps the client draw connections to one’s life regarding behavior, motivation and growth, while the equine specialist manages the safety component and helps the clients learn about equine behaviors. 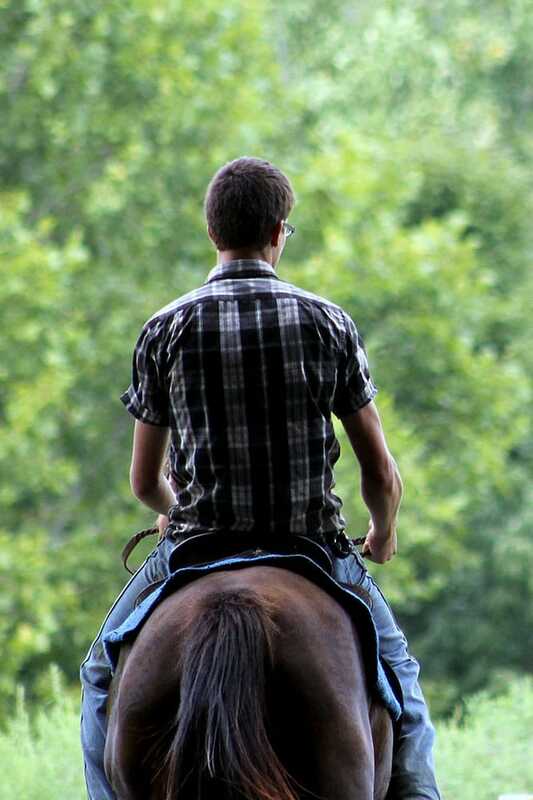 The horsemanship classes will be offered to all of the clients as part of their SOAR Program (Sober Outdoor Adventure Recreation) during the Transitional Living phase and will be able to participate once they have complete about 6-8 weeks of program. Benchmark Transitions® is proud of our Equine Safety Program. The program is an ongoing assessment process in which we are using a basic evaluation checklist that has been developed by our contracted equine risk manager, Brad Flanders. Brad’s expertise continues to generate very positive results. Each new staff member and new client completes an initial round of training classes (short 20-30 minutes) covering horse behavior, basic safety, catching, haltering, gate procedures, back injuries and slips/trips/falls, helping our clients and staff get off to a safe start with all of our equine programs!